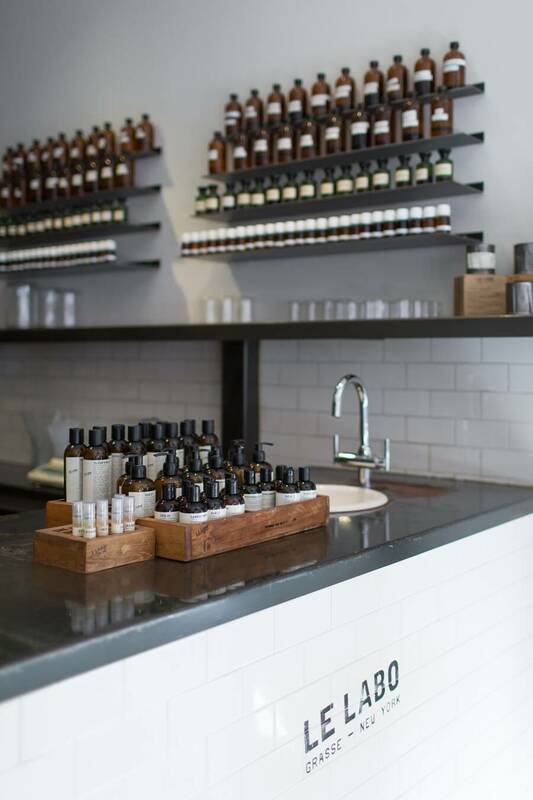 we entered into a small boutique in the Elizabeth street in Greenwich and transcend into the world of the special, unconventional and heady scents of Le Labo. 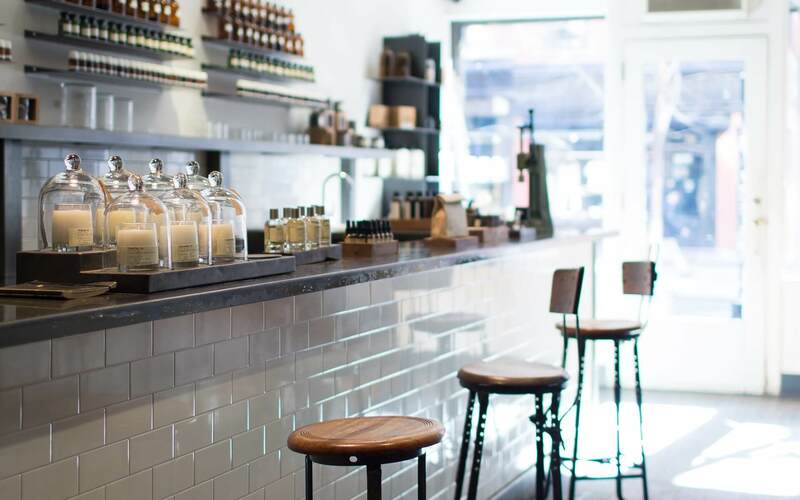 This is the very first Le Labo boutique and more reminiscent of an ancient pharmacy and laboratory at the same time. It smells fantastic. 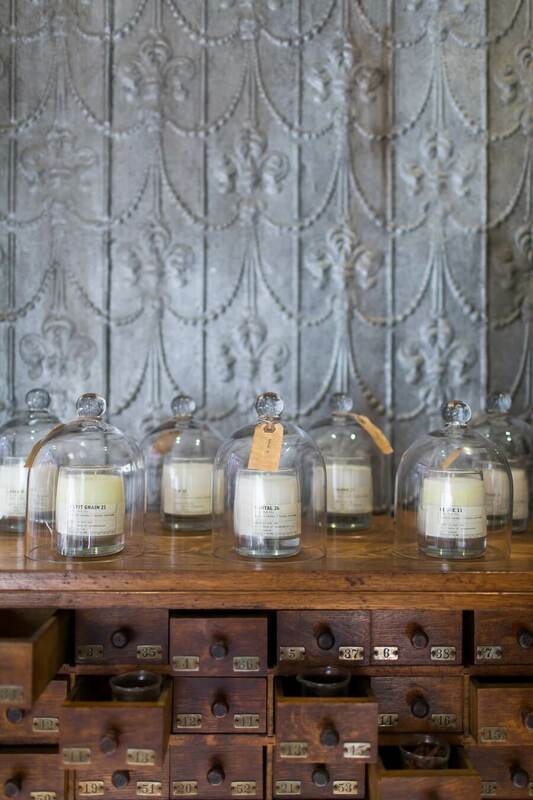 The heart of the boutique is the fragrance bar. Here it doesn’t only look like – they really and truly, in white lab coats with pipettes and laboratory glassware, blend and bottle the scents here. “What name may I write on the label?”, ask the we man in the white coat the women next to us. 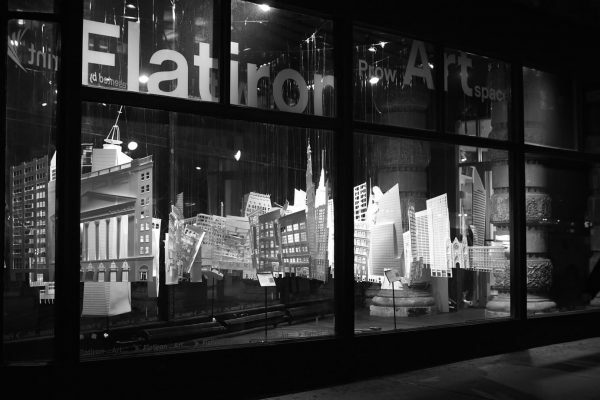 And a little later she holds a perfume with her name, the place of bottling and an expiration date in her hands. The idea of mixing perfumes in front of the customer, came Fabrice Penot during his training in Grasse, the world capital of perfume. 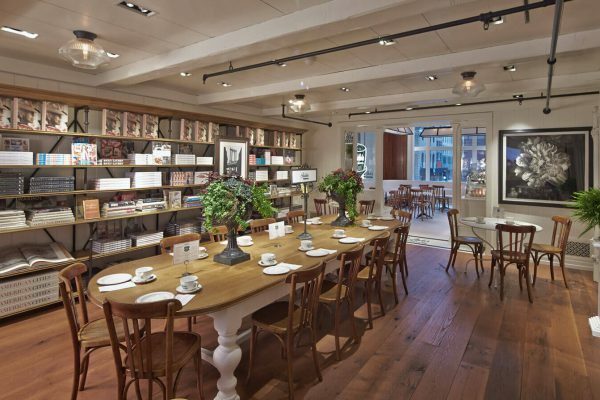 The first Le Labo boutique he opened in 2006 with his partner Edouard Roschi and an unusual success story began. Because at the beginning they had only themselves, their fine sense of smell and the big target to develop scents where people fall in love with. And it worked out very well, now they are in the noses of all. So also in our, because we are here to go on a sensual journey to discover these special scents. 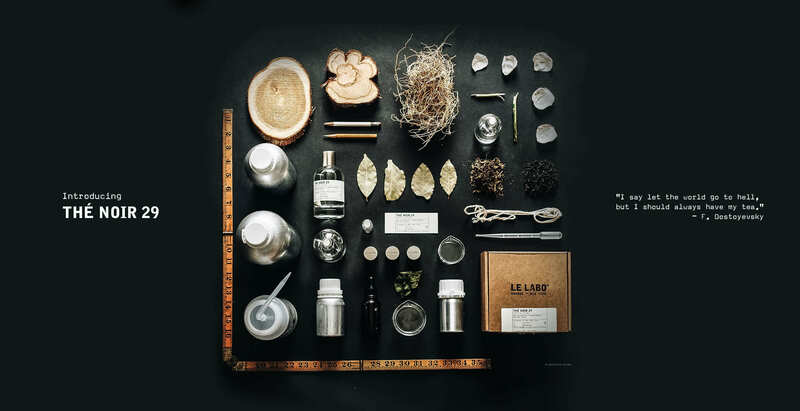 Every Le Labo boutique provides a box with 40 natural perfume essences to explore more about the different ingredients. Full of enthusiasm we sniffed through all the small bottles and learned the origin of the flowers and the wood which gives these scents its unique touch. The Le Labo creations are different, more complex, more difficult than department store perfumes, but also more captivating and fascinating. The noble raw materials are hand-picked and purchased directly from Grasse. They have a range of 11 special scents in the solid line, as well as scented candles, body wash and body lotion. The overall design is very simple and clean. The perfumes are only referred to the main fragrance, followed by a number that counts up all ingredients. Nothing should distract from the scent. Here you dive in, because this is more than a purchase of a perfume it is definitely an unforgettable experience and you go with a distinctive scent back out into the world. An inspiring visit where you will definitely come back again.